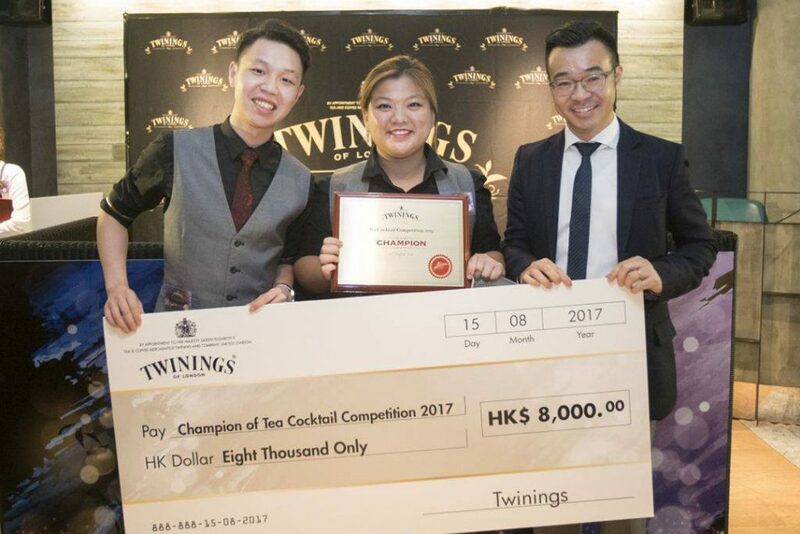 A Trend-setting Tea Cocktail Competition ⋆ Chilli Marketing Ltd. 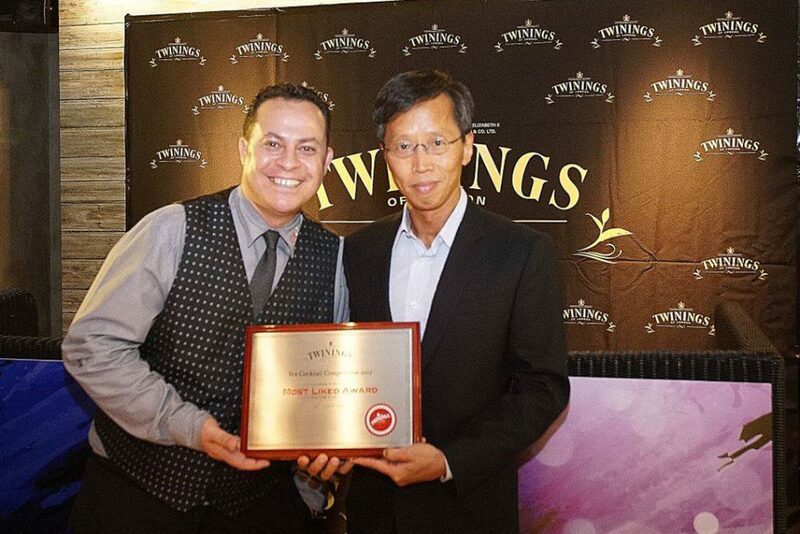 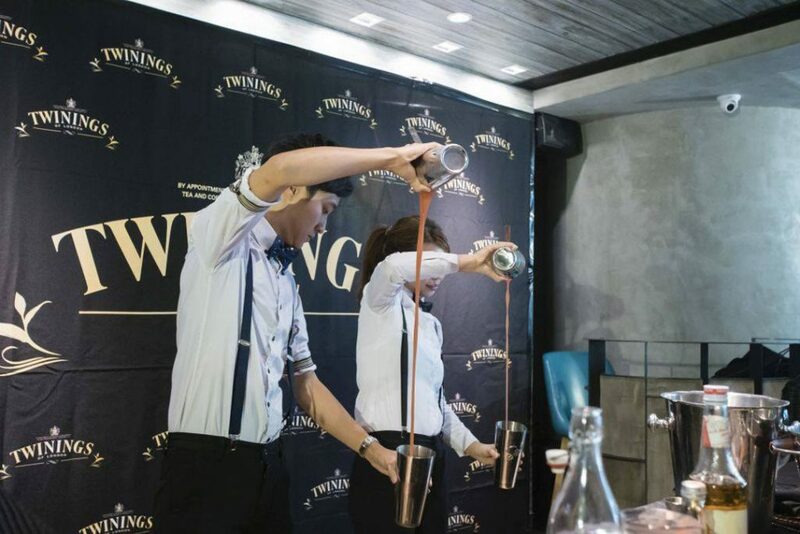 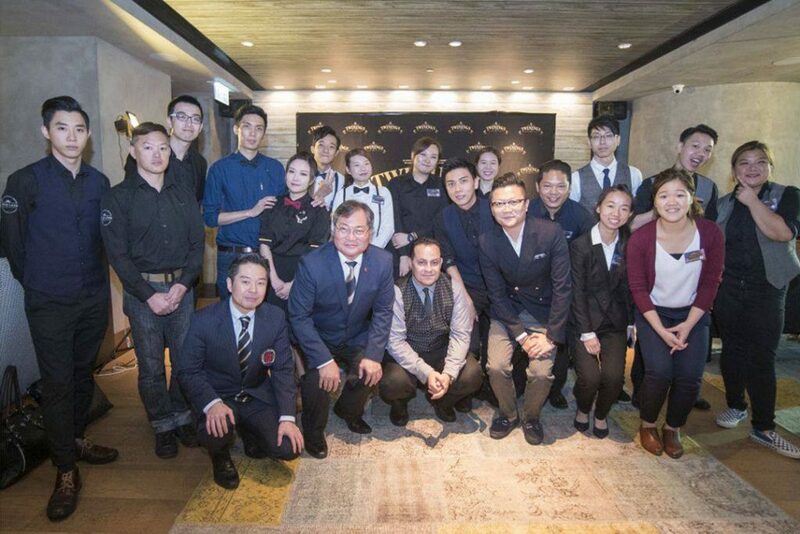 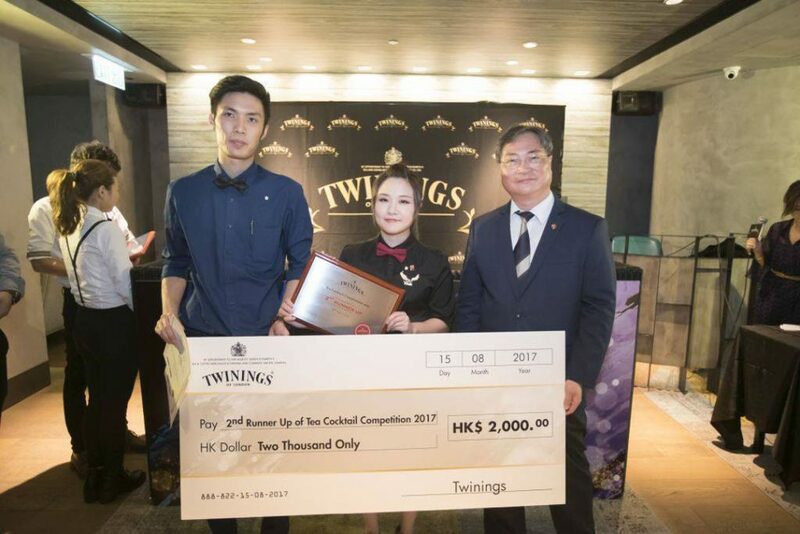 Throughout the past four months, Chilli Marketing has had the privilege to organize the Twinings Tea Cocktail Competition. 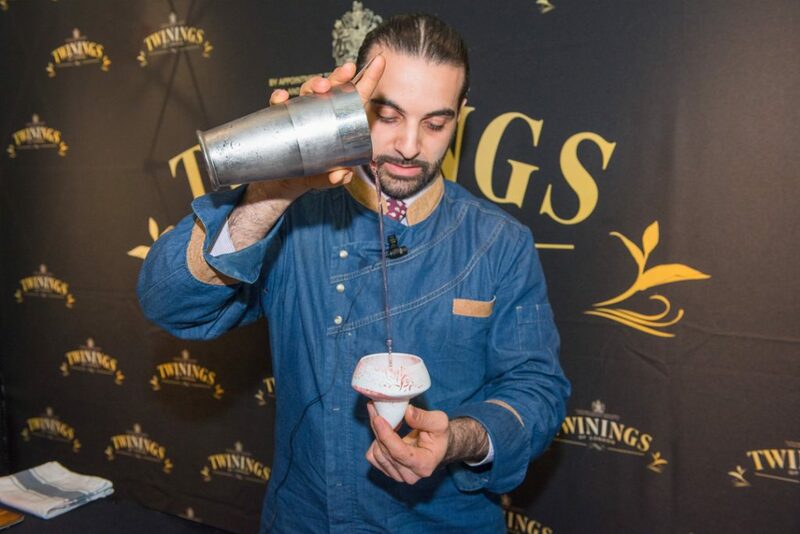 For 2017, the event started off with a kick-off ceremony at the end of April 2017, with an honor guest – Mr. Luca Cinalli, who flew over 6000 miles to attend this event and demonstrated his passion and skills of being a mixologist. 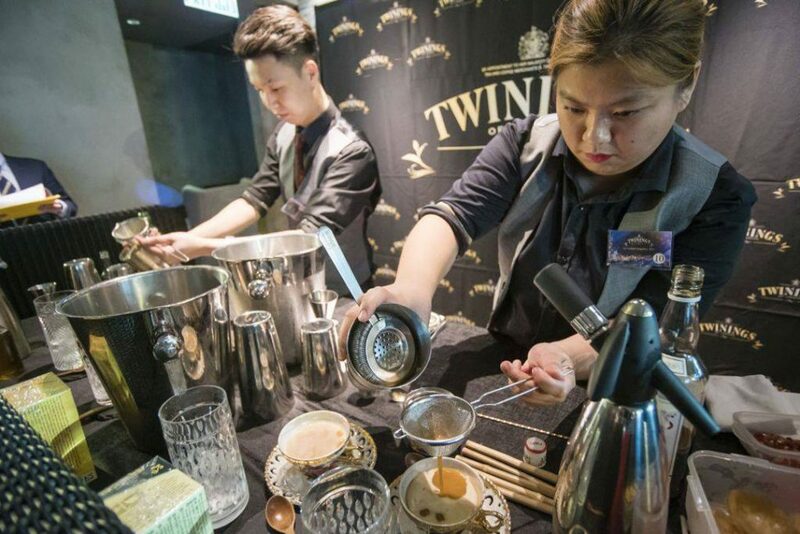 Just like previous years, the bartender industry has shown an enormous support to this competition and we have had an approximate of 20 teams of participants at the preliminary round. 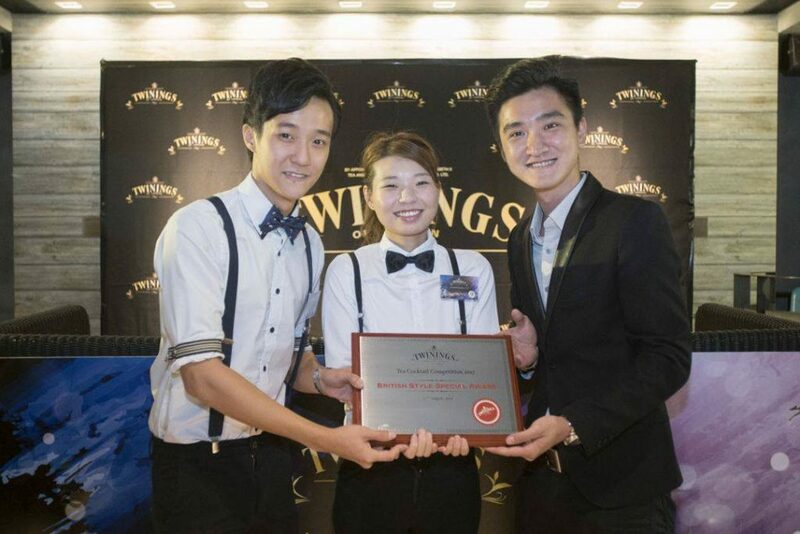 After months of battle, the final competition was successfully held at Alibi, the Cordis Hotel on August 15. 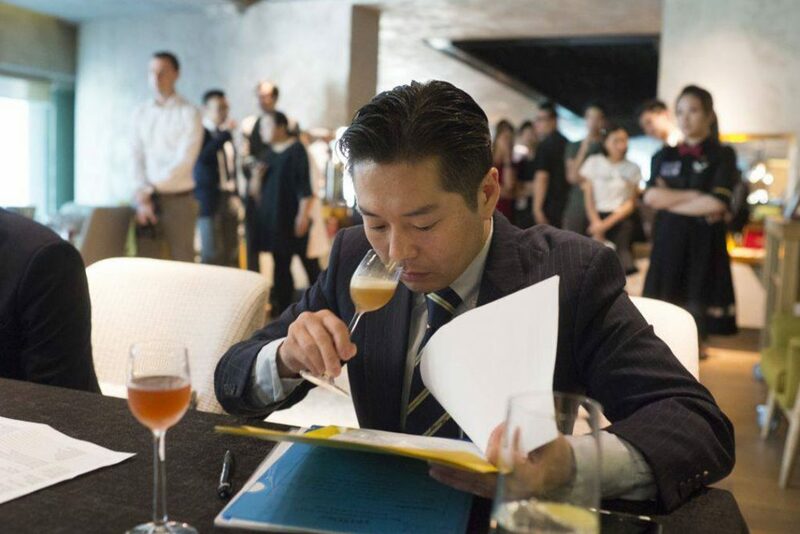 10 teams of elite were able to make it to the final and they are representatives of hotels, private clubs, western restaurants and bars. 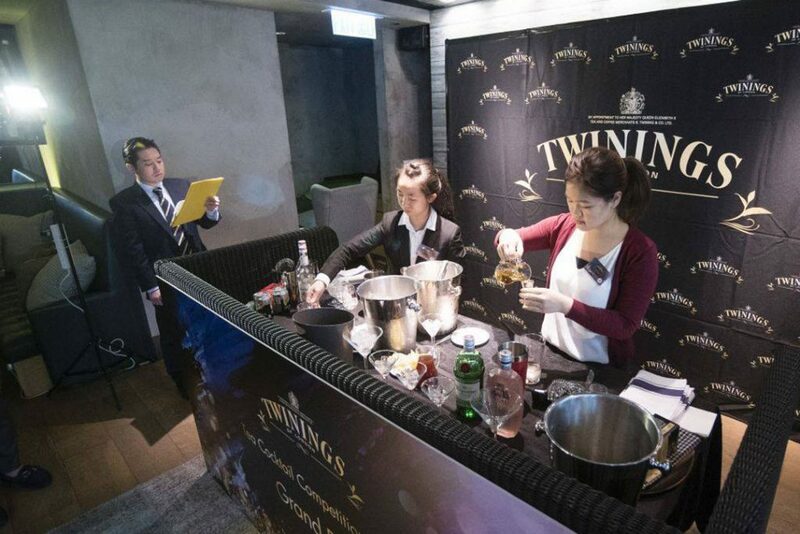 It was also a pleasure to be able to invite four honorable judges from the industry to witness the grand occasion. 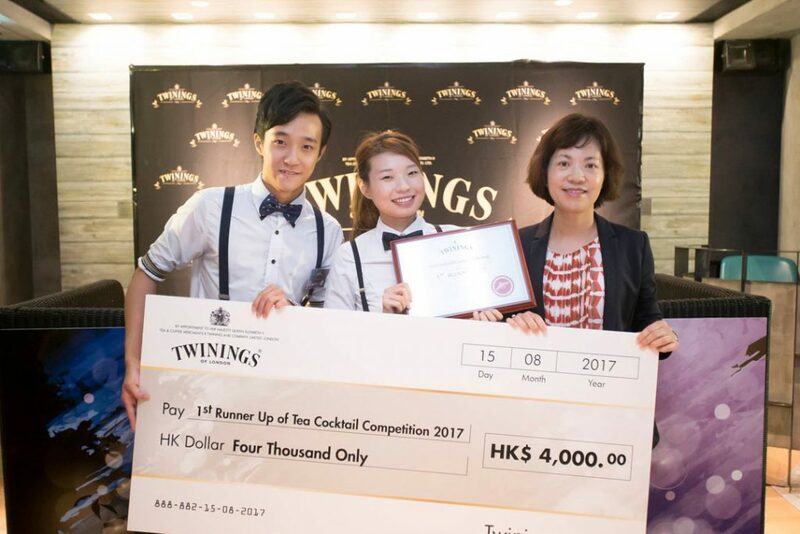 Finally, after 4 hours of presentations, the winner of 2017 Tea Cocktail Competition goes to Mr. Frankie Fong and Ms. Noelle Wong Ka Kei, the representatives of Bibo Hong Kong. 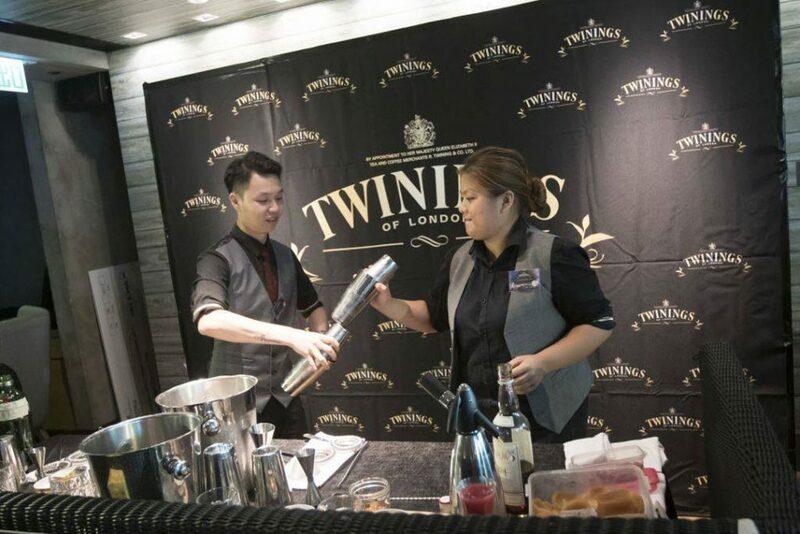 Their winning cocktail – Distantly and mocktail – Darling had win the heart of all judges and received numerous of positive comments. 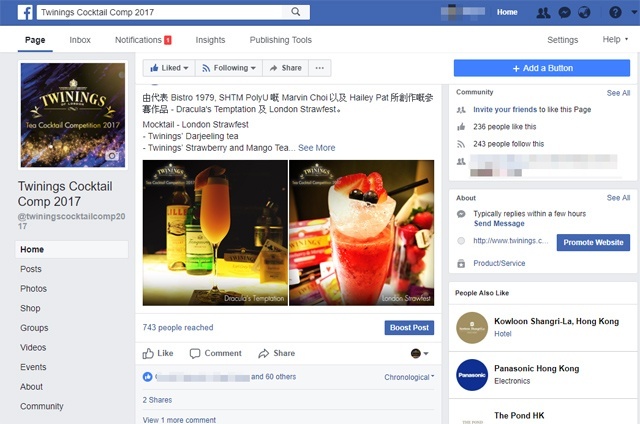 This draws to the end of the 2017 competition but it does not stop here. 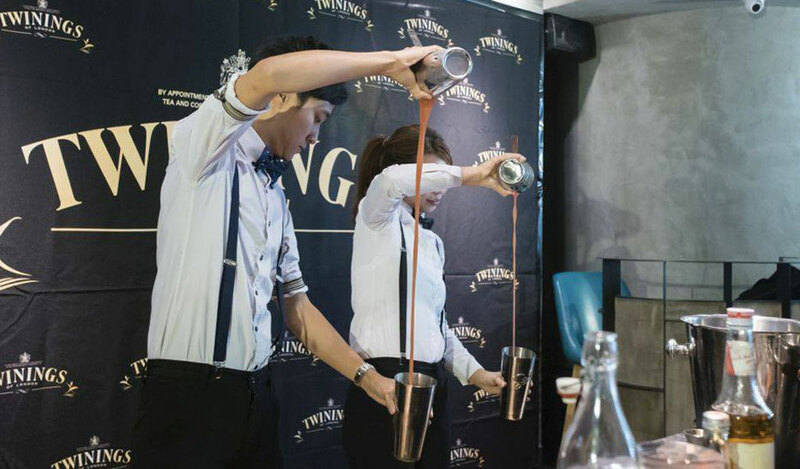 If interested, feel free to try out the winning drink at the Bibo!